There was speculation Ms Parke’s preselection would force the Liberals to divert precious resources to defend the traditionally safe seat. Political analyst Peter Kennedy said Ms Parke’s withdrawal was a setback for the Labor campaign. “Obviously the Liberal, Celia Hammond, is the favourite, but with a high profile candidate like Melissa Parke Labor hoped to poll very well,” he said. 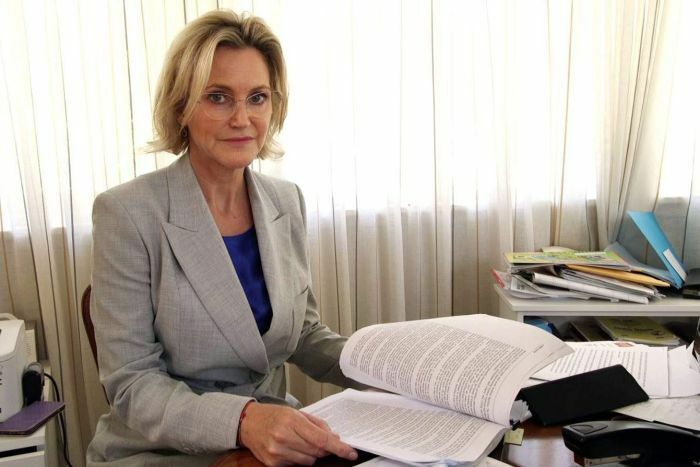 “I think Melissa Parke’s views on those controversial issues are well known, and they were her views when she was in the parliament — and also at the time that she resigned. “So I think that on those issues she’s simply being consistent, and I guess the Labor Party should have been aware of that. “I’d be surprised if it had repercussions beyond WA really, but obviously Labor needs to be cautious on this issue, it doesn’t want the issue blowing up and detracting from the election campaign,” he said. 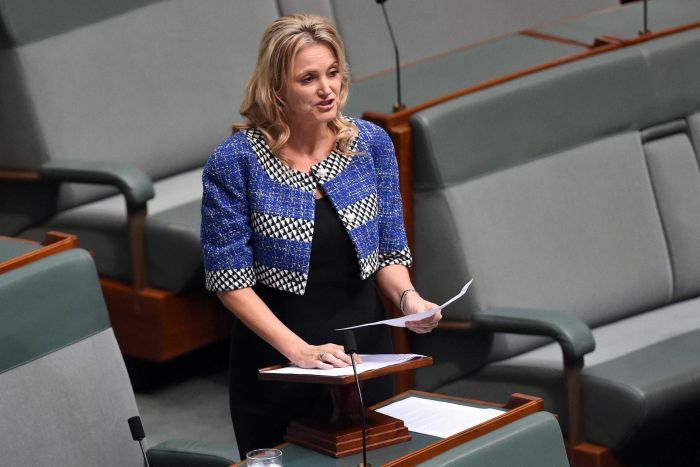 “Melissa Parke’s views on those issues, I guess, have been controversial and have been at odds with some views within the Labor Party itself, and if she had stayed in the race there’s a possibility that it could have become an issue in the Curtin electorate.